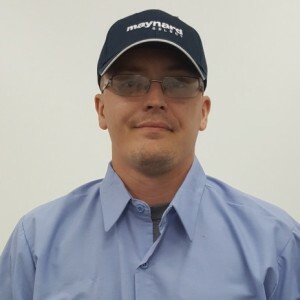 Maynard Select Team has a 5-Star rating and leads the company in total reviews, making this pro a ReviewBuzz Rockstar! 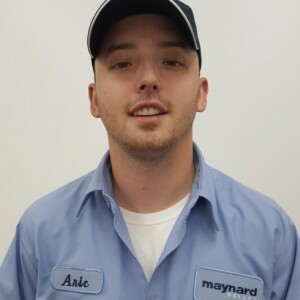 Maynard Select - Andy M. / J. Steele The service person was on time and actually early. He was informative and very helpful. He was courteous and efficient. I would use him/them again. When I called to make an appointment for work I needed done, the receptionist noticed that I was due for an air cond inspection. We scheduled it for the same time as my other work. Nick Scott, the technician, called when enroute and was there on time. He did a thorough inspection of the HVAC system. I am most pleased with his work. Great Service! Very thorough. Their pricing for service was clear and reasonable. 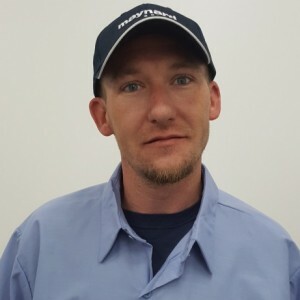 Mr. Steele explained everything he was doing and solved my AC problem quickly. 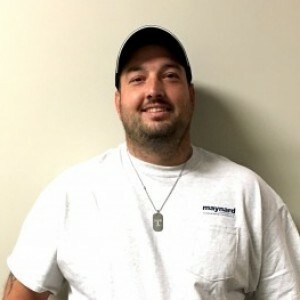 January 10, 2018 Today Wayne Y**** from Maynard Select was here to service Heating Unit. Everything was fine he reported.I was very happy to hear. Wayne always does a good job, he makes suggestions, he is very knowledgeable about my unit and he is always on time. I'm always pleased with his work. To me Wayne is not just a my Service Technician but my Friend. Ross and Jeffery came out and installed a new split AC/Heating unit. Super friendly and efficient, their work was outstanding. 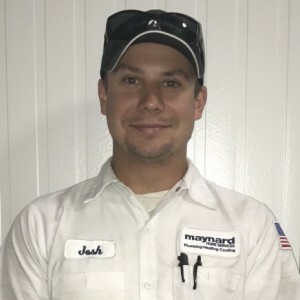 Highly recommend Maynard for all A/C and heating needs. Bob H.
I recently came home to the smell of something burnt which was terrifying. After doing a home inspection I noticed I had no display on my heating system. I called Mike and the team at Maynard Select and had a tech at my door in an hour. He diagnosed the problem and really treated my situation like it was his own. I felt like they gave me sound advice on this repair and also planning for the future. They got me up and going during a time I needed them most! I intend to replace the system next year and fully plan to use the personal and professional team at Maynard to accomplish it. Thanks to Mike and Maynard for making a difficult issue a good experience!